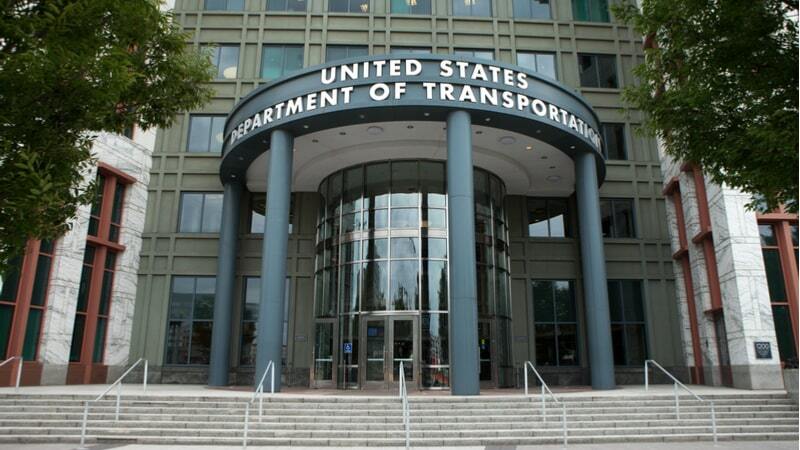 The Department of Transportation (DoT) is seeking research from companies and universities in the Arlington, Va., area to develop artificial intelligence (AI) applications for the use of autonomous drones. The DoT wants to fund research to help gain a better understanding of how autonomous drones may be modified to operate in an unsafe manner, according to a solicitation issued by the agency’s Volpe National Transportation Systems Center. The contractor must have the ability to use open-source code to design and build a racing drone that can safely fly autonomously outside while avoiding obstacles and locating targets. The contractor will also have to “provide secure storage of Government furnished platforms,” as well as have exterior on-site space to conduct research for the 12-month effort. This solicitation by the Volpe Center is an effort to research a drone platform’s susceptibility to individual attempts to create unsafe conditions on roadways, waterways, and airspace. The response date is Jan. 17.